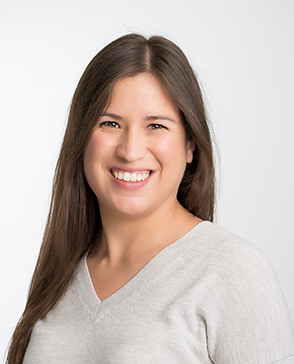 Jennifer recently moved from Milwaukee, WI to join Structures as a Graduate Engineer. As a recent college grad, Jennifer brings a fresh energy to the team and is eager to apply her academic experiences to our work at Structures. She applies her analytical skills and knowledge of structural systems to explore building design. Jennifer proactively works with the design team to provide economical structural solutions that realize an architect’s vision. I gain confidence from my family and friends who have supported me in tough times. IF you have no fear, what would you do? Move to a country where I do not speak the language. Growing up in San Antonio, I always loved visiting family in Austin and it was always a dream to live here after graduation. I’m glad that dream has come true! Going to any live music concert, viewing the night skyline from Butler Park outlook, and eating all the delicious foods Austin has to offer.